Breakfast, lunch and afternoon snacks included. Evening Reception presented by Rosie! Light food, alcoholic, non-alcoholic drinks, and networking! you will want to join us for our first annual SCORE E3 Women's Conference! 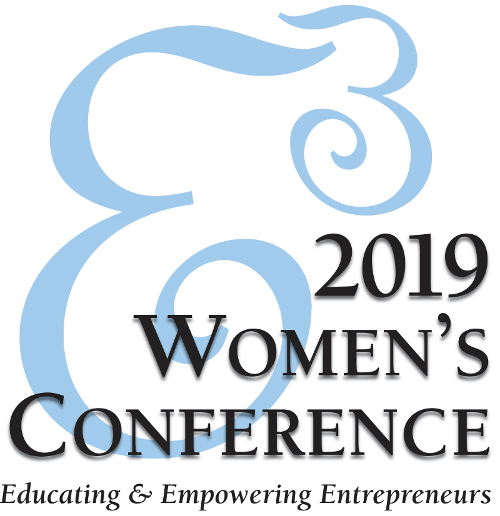 The all-day conference will include business and business organization exhibitors, a panel of successful local women entrepreneurs, and breakout sessions of Marketing, Financial Planning, and Business Planning, led by business experts and entrepreneurs. Attendees will have a chance to network with other professionals. 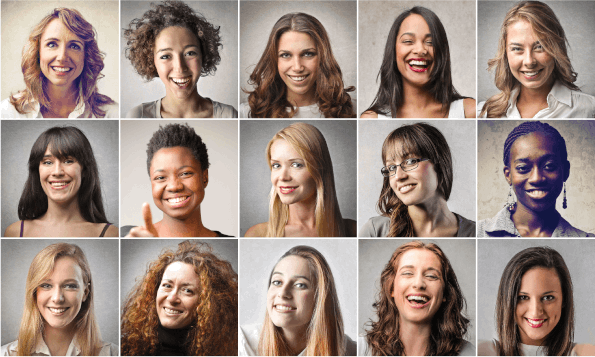 Local business women will also share their success stories, give advice, and share the battles they experienced. Please watch our website and Facebook page for developing information to be added. Take advantage of our Early Bird price and register here today! at the efactory 405 N. Jefferson Ave.
Why sponsor? You have a chance to support the education and empowerment of women in starting or running a successful business. SCORE welcomes you to join us in our endeavor to educate and empower women entrepreneurs. When you sponsor you gain visibility, engagement, and community. Become a sponsor register today! The SCORE E3 Women's Conference is designed to educate and empower women entrepreneurs. 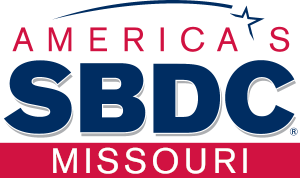 The conference and exhibitors will offer a wide range of information, products, and services that are meaningful to the growth of women owned small businesses. Exhibitors will have the opportunity to network, make profitable business contacts, and present your products and/or services throughout the day-long event. Exhibitor space is limited, so secure your spot today! Secure your exhibitor spot today!